Traditional timber box sash windows, casement windows and doors. A local family run company with over 25 years' experience - FENSA Registered - Trade or Domestic. 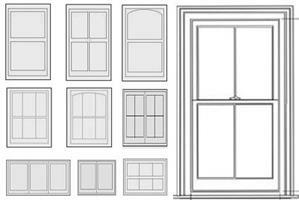 We have been working in the Box Sash Window profession for many years. A family run business that prides itself on the quality of workmanship and product provided. Our company is run on reputation and we hope our reviews show that. We are now pleased to announce the new production of Accoya® Box Sash Windows, Casement Windows & Doors. All our windows are manufactured by qualified craftsmen in our factory workshop based near Heathrow. All installations are carried out by fully FENSA registered installers and MTC holders. Please feel free to contact us for free advice or a quotation. Note: We do not deal with uPVC or Aluminium windows. Only to remove them to reinstate traditional timber windows. West London and surrounding area's.